So last week, I was leaving the house one morning to head to work and stumbled across a parcel for me! 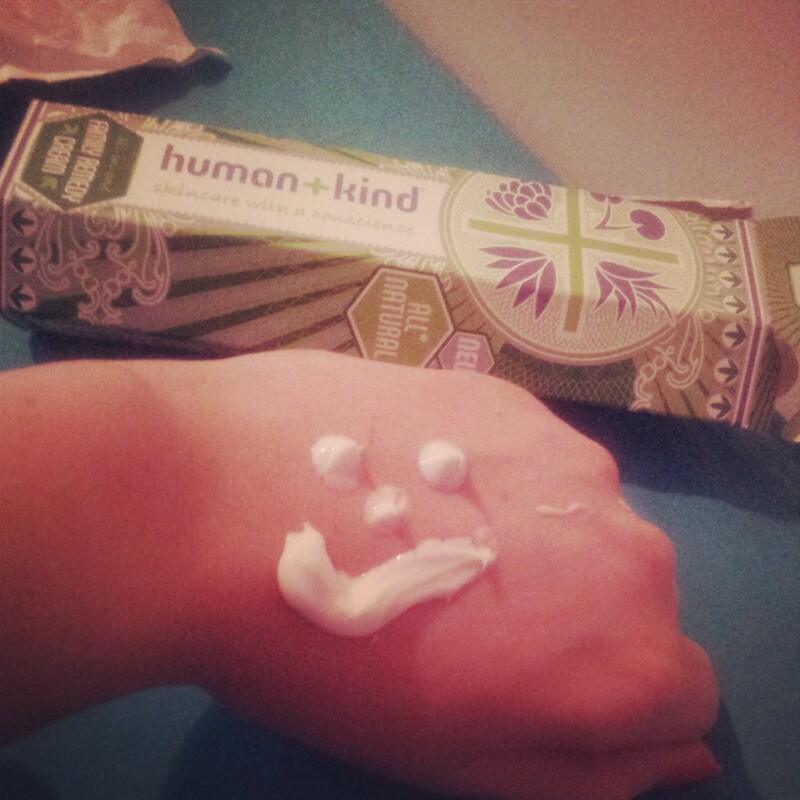 In it, was a full-sized sample of the new Human + Kind Family Remedy Cream to try out and review for this blog (this sorta thing never gets old!) The excitement was almost too much to handle and I was pretty much smiling for the whole day as a result! 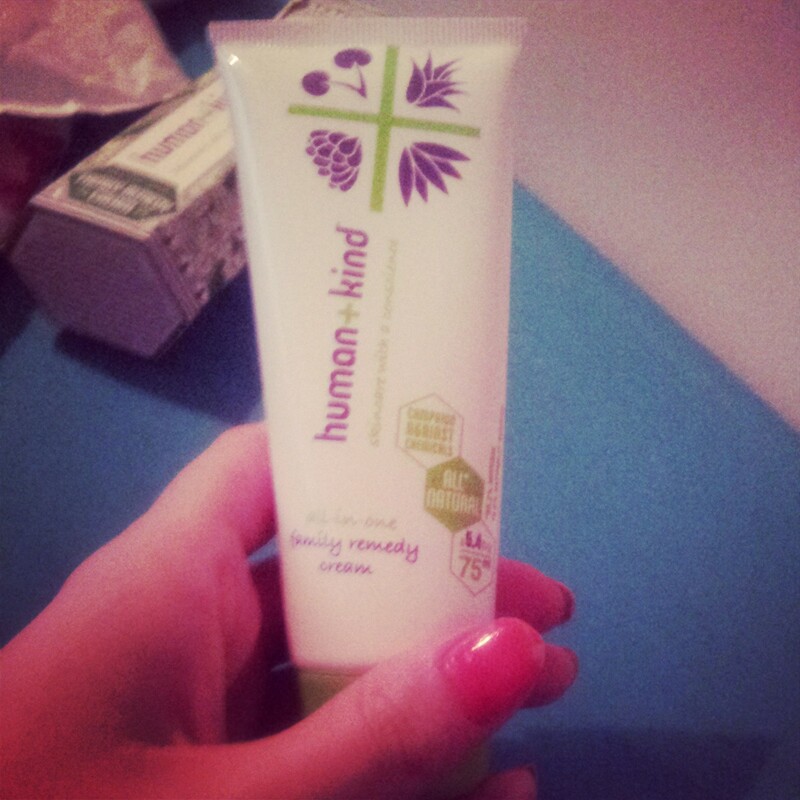 I’ve been a big fan of Human + Kind products every since they sent me one of their first creams over a year ago now. I’m a big believer in using natural products with the least amount of chemicals the better. 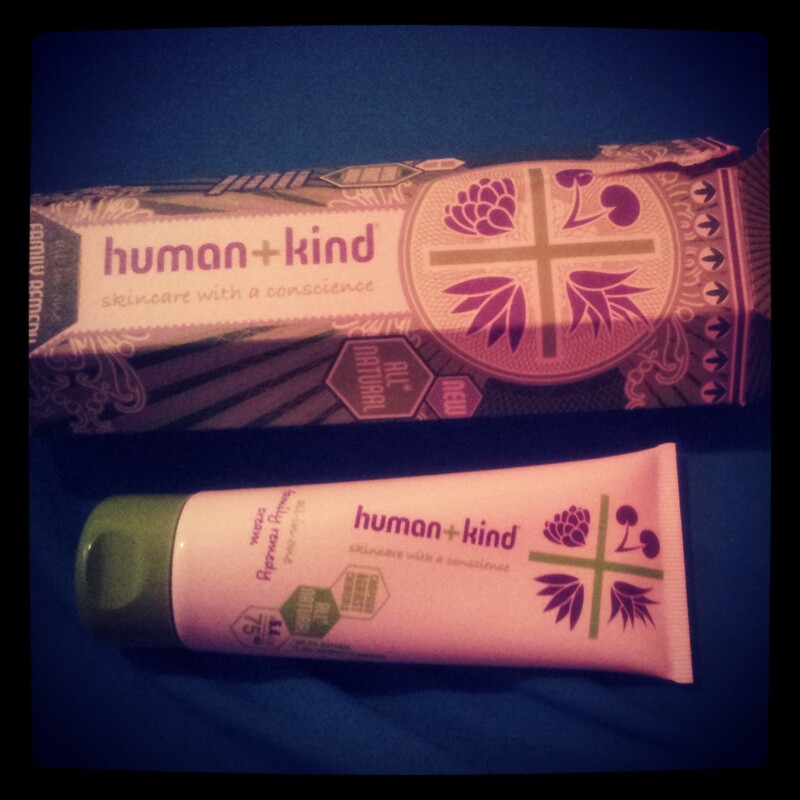 Human + Kind is also an Irish owned company so it’s nice to feel I’m supporting home-produce too! 🙂 I’ve been trying this bad boy out for just over a week and thought it would be nice to share with y’all my thoughts on this lovely product! Centella: treats scars and blemishes. The most important test for me when it comes to trying out a new skincare product is the allergy test…will it react badly to me?Will it irritate my eczema? I used a small dab of this cream behind my ear and on the inside of my arm and left over night as a mini patch test. Next morning, not only was there no irritation but my skin actually felt so much softer! Halle-lujiah!! The next few times, I used it as a soothing balm on my legs after shaving and also on my hands and feet as a moisturising treat. 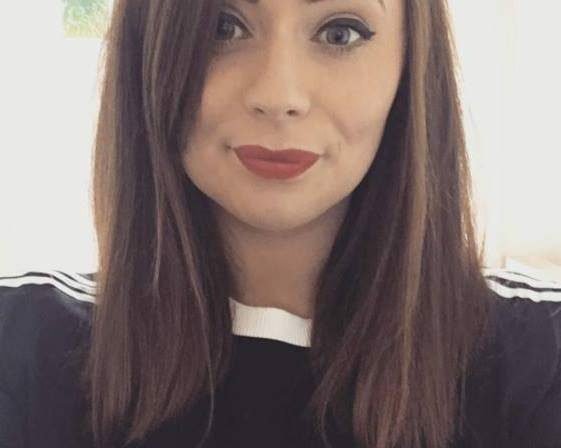 I also love that it is a multi-use product which I am huge into at the moment! It can be used in so many ways; as a moisturiser, night cream, after-shave balm, blemish cream, to treat burns or wounds, to help reduce scarring, on cracked or hard skin…and so much more. Personally I’ve been using it as a lovely soothing treatment on my eczema. It’s refreshing to finally be using a natural product on my itchy problem rather than my usual high-chemical containing steroid creams! The only downside I can see for this product is that the scent is quite strong and is one of those love-hate smells. I’m terrible at describing scents and I shouldn’t even bother trying but the only word I can think to describe it is Nature. It smells very natural and fresh.Slightly minty with a hint of liquorish and aloe vera? I’m not really sure…but whatever it is, it smells great. Perfect scent for this spring/summer! Overall, this cream is the perfect hand-bag companion and skin miracle worker for any girl or the whole family this summer! I would really recommend it to everyone and i’m definitely going to purchase this bad boy when it runs out! If you have any questions on this product or if you’d be interested in me giving an update review on this product in the next few weeks, do let me know. Also, I’d love to hear if you have used this cream or any of the Human + Kind products before and your thoughts on them! I’d really like to thank Human + Kind and Rachel Dalton Communicatons for sending me this sample to review! I’m really grateful! I found this site very cool and I just wanna thanks for that. I hope you keep up the perfect work! You wont believe this! I got my first Human Kind product delivered to me today from an online store and I came across this review today (been so busy and being late to check out posts is a really sad thing). i have got the Anti ageing cream.. It smells real nice and it is a strong smell just like the one you have but it’s more towards a lovely smell…. Nice reivew… and cute smiley pic!